If you have any questions about this course, please email humanrightslaw@conted.ox.ac.uk. 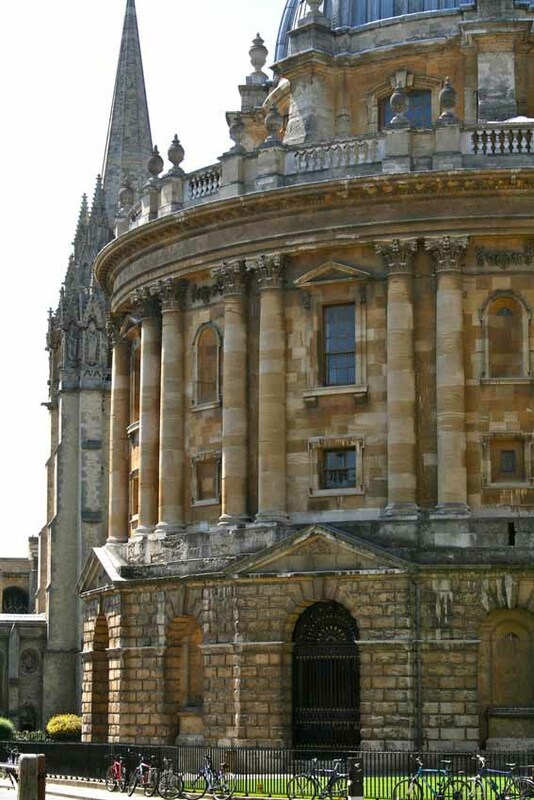 Welcome to the Master's programme in International Human Rights Law at the University of Oxford. This is a part-time degree offered over two academic years. It involves two periods of distance learning via the internet as well as two summer sessions held at New College, Oxford. The degree programme is designed in particular for lawyers and other human rights professionals who wish to pursue advanced studies in international human rights law but may need to do so alongside their work responsibilities. The aim of the degree programme is to train and support future leaders in the field of international human rights law. A central objective of the course is to ensure that participants not only know but can also use human rights law. The curriculum places roughly equal emphasis on the substance of human rights law, its implementation, and the development of human rights advocacy skills. Admissions are now closed for the course starting September 2019. The next admissions cycle, for the course starting September 2020, will commence in September 2019. If you would like to receive a notification when admissions next open, please select 'notify me' or email humanrightslaw@conted.ox.ac.uk inserting ‘IHRL Master’s 2020’ in the subject line and we will add you to our mailing list. See the course website for further information.